On August 9, 2012, my smartphone began beeping a daily reminder that has continued for 835 days. I’m delighted to tell today its mission is ended. Because you’re reading what our leaders envisioned that summer day—a new eLetter every week, every Wednesday, to every Pioneer member with an email address. No more trees to sacrifice—no more clutter. 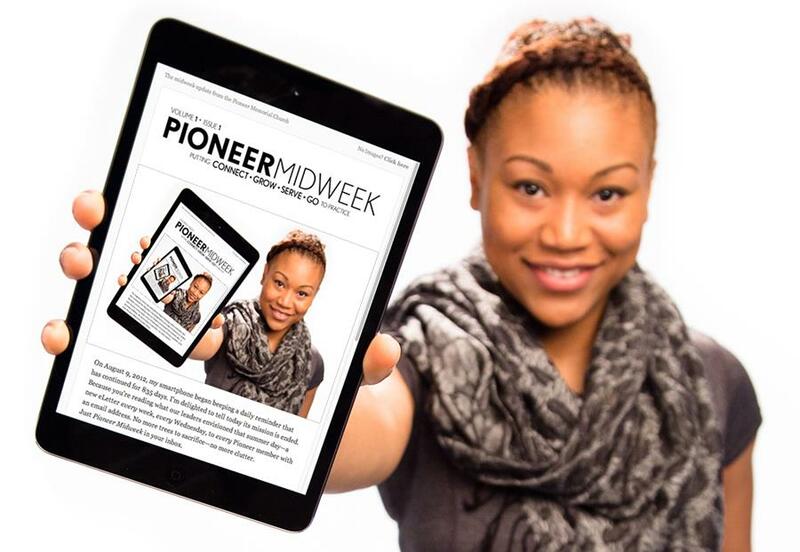 Just Pioneer Midweek in your inbox. Why the new eLetter? Because our CONNECT • GROW • SERVE • GO mission begins with “connect,” which for us third millennials often begins in cyberspace. Connect with what? Our editorial goal—short, fast-paced information/inspiration. Meet our new editor—Rebecca Coleman—senior communications major at Andrews (featured in the photo above). She’s from here in Berrien Springs and is plunging into her master’s degree in January. She is just the leader we’ve been waiting for. I’m praying Pioneer Midweek will be a trusted visitor to your inbox for the new chapter God has for us all. If you have family or friends who need to connect, have them go to: www.pmchurch.org/newsletter. What makes a gift special? For gifts received, that special gift is likely one into which the giver has placed much thought. The recipient is instantly made aware of the love, admiration, and possible sacrifice of the giver. Such gifts create lasting memories and are of value far beyond their monetary worth. The giver of truly special gifts often spends many hours in planning not only the gift, but anxiously awaits for just the right time to give it. Often the giver experiences the greater joy and scripture confirms that “It is more blessed to give than to receive”. 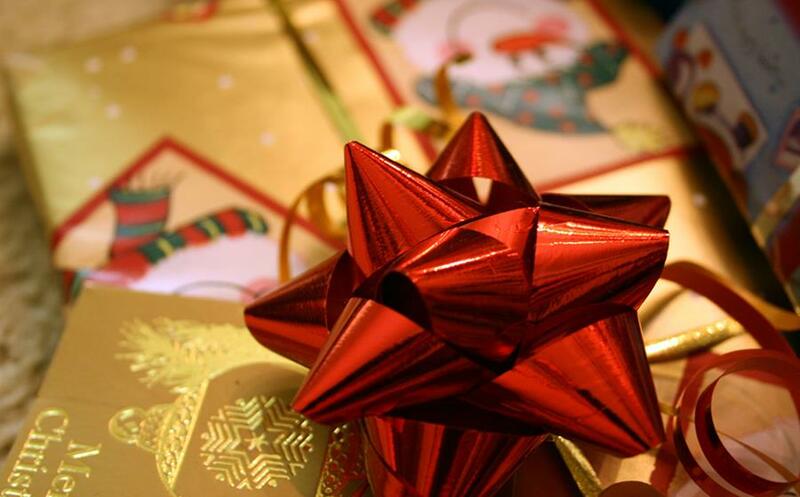 What special gifts are you planning on giving this holiday season? Is there someone special on your list? Someone you have grown to love and for whom you wish to express your sincere love and devotion. In celebration of the Christ child, that love that has no greater love, will we in humble thanks place Him first on our gift list? As the year draws to a close, prayerfully consider including the PMC Church Operating Fund on your gift list. The need is great and your gift will demonstrate a love for the Giver of that truly Special Gift. Thank you. First thing this semester Pioneer started a brand new initiative called GO: PROJECTS. The premise of these projects are really simple—show the love of Jesus to the community in practical ways. We kicked off our first one by giving out free haircuts to children before school picture day. We had 11 barbers and stylists set up shop in the Mars Elementary school gym. Each of them donated their services to kids who wanted a haircut. While the kids were waiting for their haircuts we had a fun-fair setup in a different part of the gym. Stover’s farms donated 200 pumpkins that the children painted and took home with them. We were able to serve over 60 families within a 3 hour period. In November, we took 40 Andrews students out raking leaves in the community. In one afternoon, this energetic bunch of students raked over 20 yards in Berrien Springs. 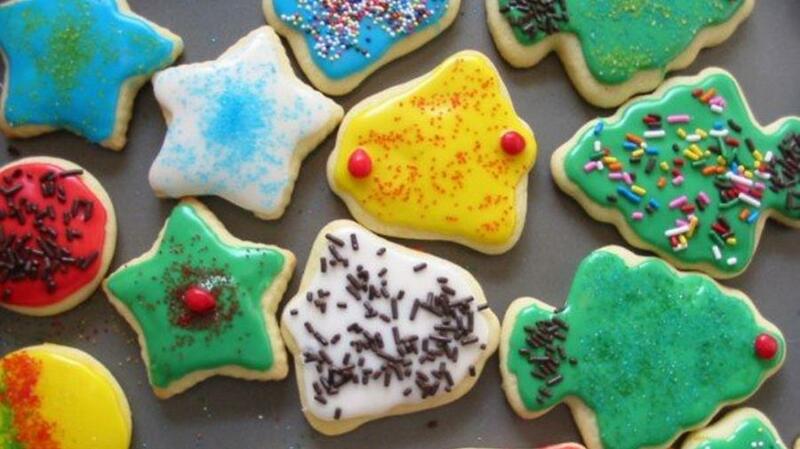 This month, we’ll be delivering holiday cookies to families in the community. To receive more updates on future GO: PROJECTS, follow the PMC Facebook page. Thanks for being involved in impacting the community. The Holiday Season has arrived! Join the elementary, academy, and university students in celebrating Christmas through song on the following dates. December 6: A Christmas Celebration: Sounds of the Season with a Soulful Touch Howard Performing Arts Center at 8:00 p.m.
December 12: Feast of Lights Pioneer Memorial Church at 7:00 p.m.
December 13: AA Christmas Pops Concert Howard Performing Arts Center at 7:00 p.m.
December 15: RMES Instrumental Christmas Concert Howard Performing Arts Center at 7:00 p.m.